Why do you require behavioural assistance? Puppy classes are vital for the future development of your dog. Canine behaviour can vary greatly depending on age, health and breed, It is important to address behavioural problems when they first arise to give you the best chance possible of a long and happy relationship with your dog. In some cases the maybe a requirement for one of our veterinarians to perform a health check to ensure there are no medical reasons for the behaviour being displayed. A 1 hr appointment to assess your dog and evaluate the best method of addressing the behavioural problems you are experiencing. 30 minute appointment to check how your dog is progressing, along with assessment, and altering your personalised behaviour programme accordingly. Four clinics of half an hour sessions can be booked in advance for the price of three. Home Behaviour appointments are also available – please enquire for pricing. This will be inclusive of a 1 hour home visit to assess behaviour inside and/or outside the home. 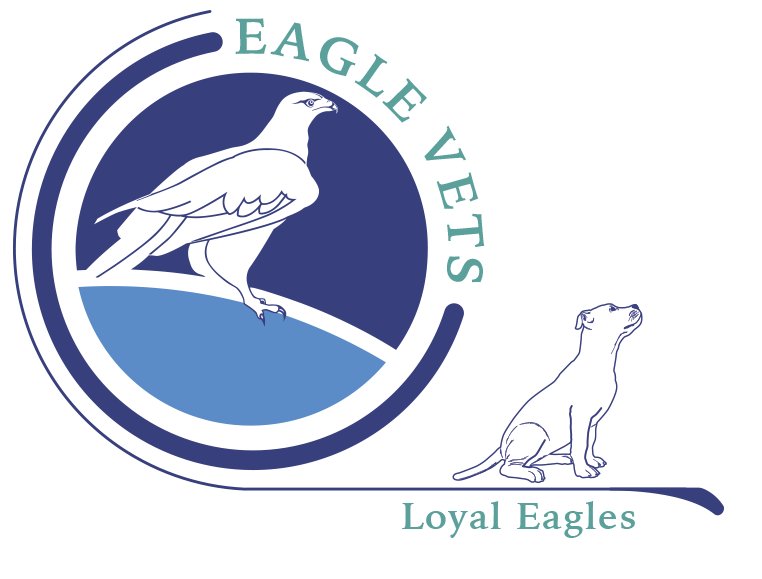 Here at Eagle Vets Minster we have our very own in-house canine behaviour practitioner. 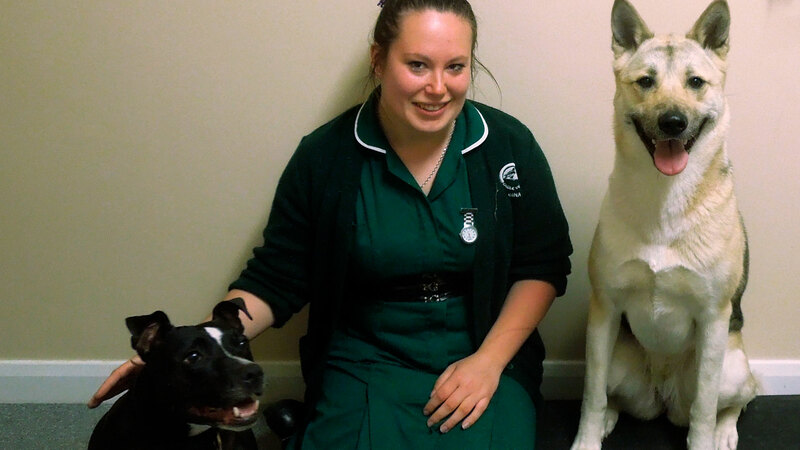 Gina holds a level 4 Advanced Diploma in canine behaviour enabling her to assess and understand your dog’s behavioural conditions, as well as developing a personalised behaviour plan with you. You would be required to make an appointment either with reception in-house, or by telephone, or you can request to speak with Gina personally to arrange a consultation time for you and your dog.